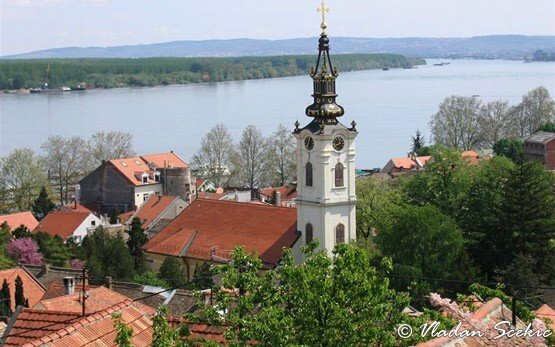 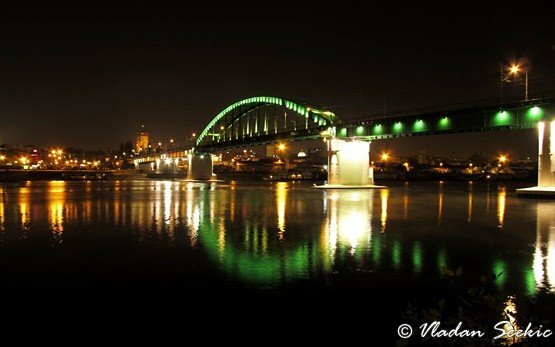 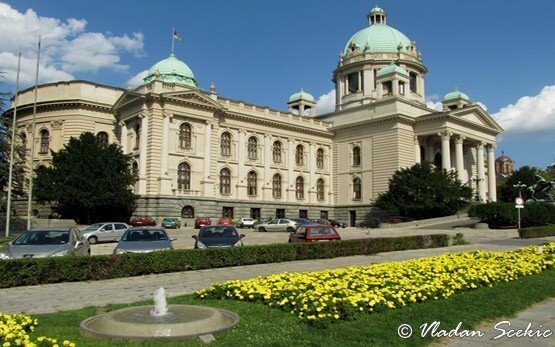 Belgrade is the capital of Republic of Serbia situated on the Balkan peninsula. 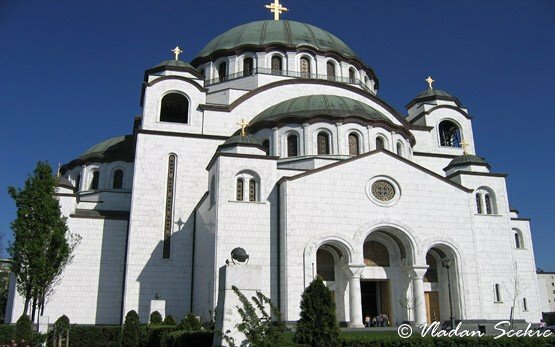 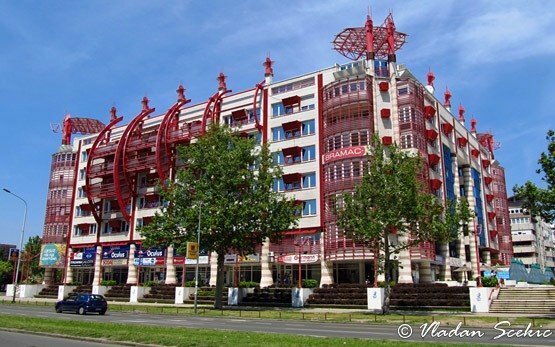 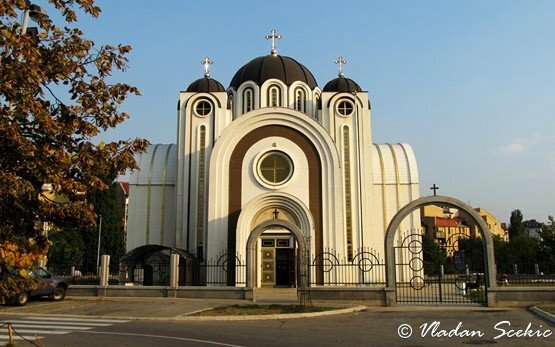 Named the "White city" Belgrad is a home to 1.5 million people offering various styles of architecture. 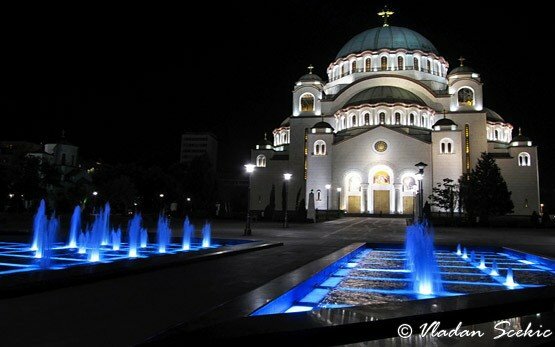 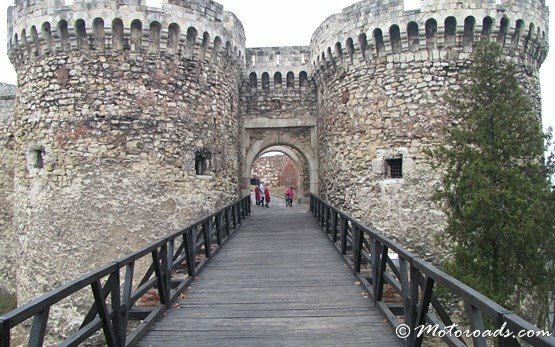 Belgrade is 400 km West of Sofia airport and almost 800 km from Sunny Beach resort on the Bulgarian Black sea coast.